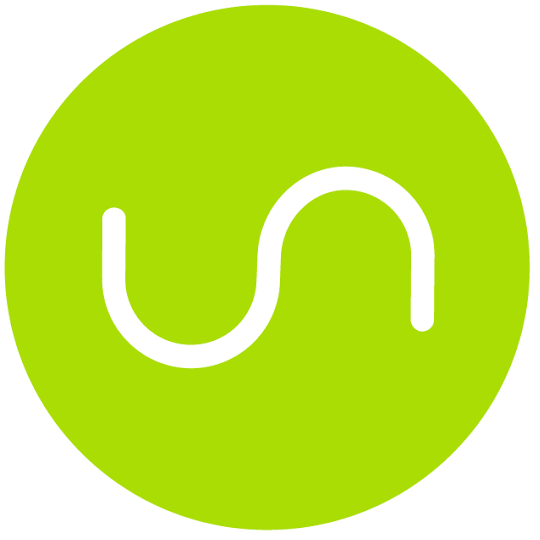 Unito connects project management tools together to connect teams together. Every teams’ work management tool forms its own silo of data about task progress, responsibility, and rich context about the problem that’s being solved. When you connect the tools together, it’s more than a transfer of data, it’s a configurable multi-directional sync of your teams’ work. By making it easier for teams to collaborate, Unito helps everyone work better together. 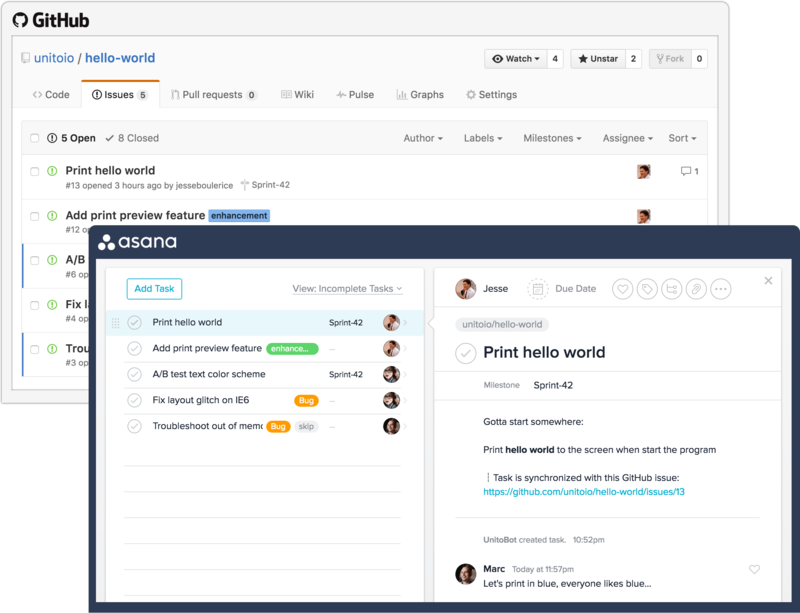 Choose Asana, Bitbucket, GitHub, GitLab, JIRA, Trello, or Wrike and connect your user accounts. Select which projects or repositories you want to sync.